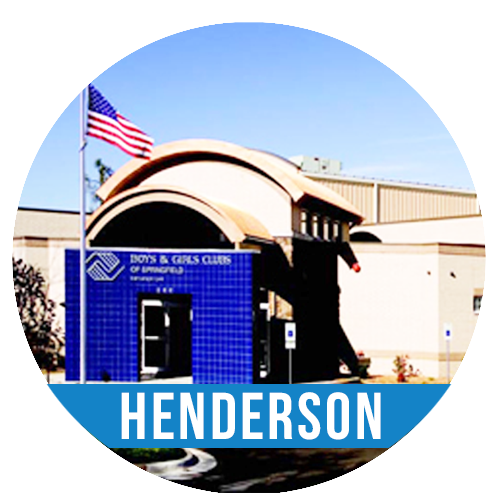 Registration is currently OPEN for the Henderson Unit summer program. For further information, please call Brianne at (417) 417-869-4111 or e-mail bhawkins@bgclubspringfield.org. Please know that we are working hard to provide a quality program within the safe environment requirements for our building. Thank you. Registration is currently OPEN for the Musgrave Unit summer program. For further information, please call Robin at (417) 417-869-8211 or e-mail rreiter@bgclubspringfield.org. The Sertoma Unit only serves children who attend Sherwood Elementary. 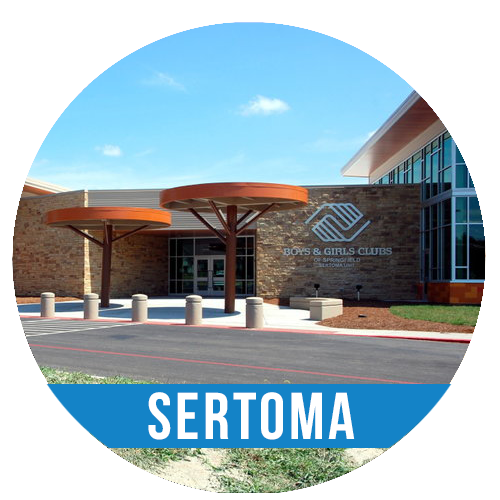 Registration is currently OPEN for the Sertoma Unit summer program. For further information, please call Lauren at (417) 417-523-3880 or e-mail lhardcastle@bgclubspringfield.org. Registration is currently OPEN for the Stalnaker Unit summer program. For further information, please call Judy at (417) 417-865-2821 or e-mail jmills@bgclubspringfield.org.